With Readly you can read How It Works Book Of Amazing Chemistry and thousands of other magazines on your tablet and smartphone. Get access to all with just one subscription. New releases and back issues – all included. 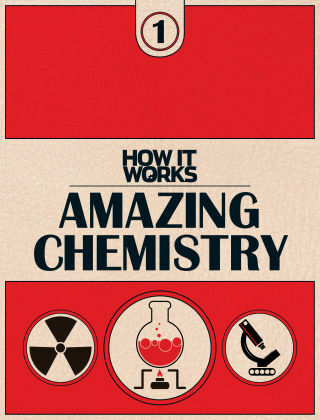 From the makers of How It Works comes Amazing Chemistry, an interactive guide to help you understand the fundamentals of this fascinating subject. Take a look a ten amazing chemical reactions and discover what’s happening at an atomic level. Read about the supermaterials that are harder than diamonds and darker than night, and learn all about the science of food and more.